When it comes to what's best for your home and your wallet, make Carp’s Complete Exteriors your choice for exterior home repair. We’re a one-stop-shop: a local roofing contractor that also specializes in siding installation, window replacement, gutter repair, painting and more. The Elkhorn Skyline neighborhood and other Northwest Omaha areas recently received up to two inches of hail. As a result, many homeowners experienced significant hail damage to roofs, siding, gutters and windows. 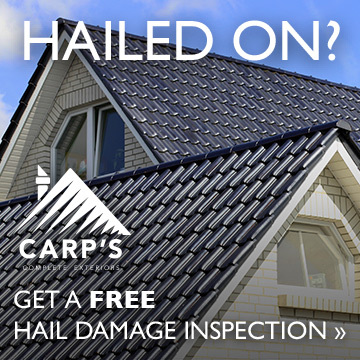 If you have hail damage to the exterior of your home, please call Carp’s Complete Exteriors at 402-651-1493 for a free inspection and estimate. We are one of Omaha’s most trusted home repair contractors who can handle your storm damage repair needs from claim to installation. TIP: Homeowners with storm damage are cautioned to avoid contractors from out-of-state. Some of these contractors solicit neighborhoods recently affected by storms, but do not take full accountability for poor quality work, and won’t follow up properly after the job is complete. In the end, many out-of-state contractors may never be seen or heard from again. Instead, seek estimates from local contractors that you trust will see the job through. At Carp’s, we know dealing with mother nature can be frustrating enough, let alone filing insurance claims and waiting for exterior fixes and roof restoration to be complete. When it comes to exterior repairs and replacements due to storm damage, Carp’s priority is to facilitate and streamline the claims process for you, the homeowner. We will work as a third party with your insurance, and restore your home exterior to its previous state, so you don't have to deal with multiple companies! Call 402-651-1493 for your free consultation today. Carp’s exterior specialists have one goal: to make your home improvement projects enjoyable and affordable - ones that you will enjoy for years to come. 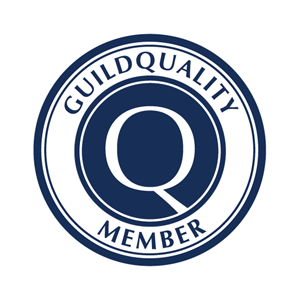 We use only the highest quality materials and brand names, including James Hardie siding products that are engineered specifically for the harsh Midwest climate. We stand by James Hardie siding products because they are resistant to just about anything Mother Nature can throw at them. 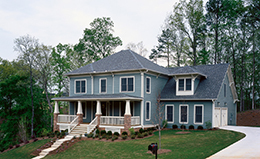 Carp’s Complete Exteriors is Omaha’s Preferred Remodeler for James Hardie siding installation. 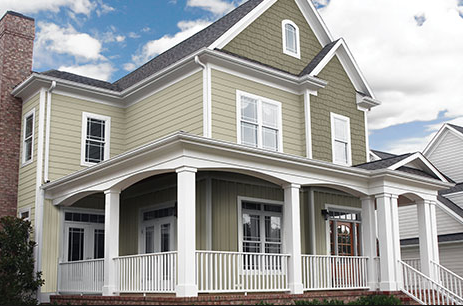 Unlike vinyl and wood based siding products that can rot, curl, warp, or split from extended exposure to freeze and thaw cycles typically found in this part of the country, James Hardie siding products are designed to resist the harshest weather conditions. The innovative fiber cement design prolongs the life of the siding, and makes it durable, fire resistant, pest resistant and virtually hail-proof. You will have peace of mind knowing your home is fully protected in any storm. 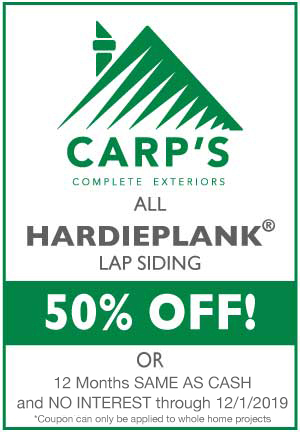 Contact Carp’s for a James Hardie siding price estimate. 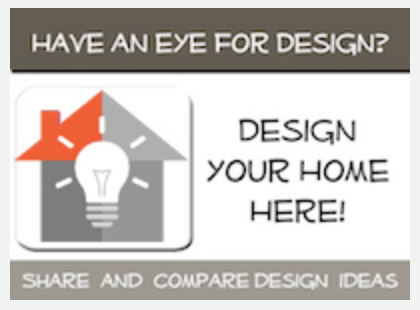 Contact Carp’s exterior specialists and schedule your free consultation today.